Bodhgaya is the valuable holy place of Buddhist. 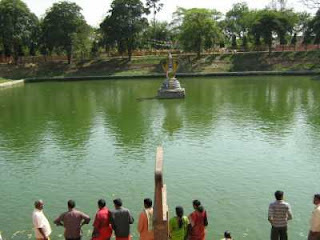 As per resources, Prince Gautama achieved his knowledge under the banyan tree at this place. Here he becomes Buddha after getting such knowledge. Gautama Buddha was the son of Sakya Prince of Kapilvastu. 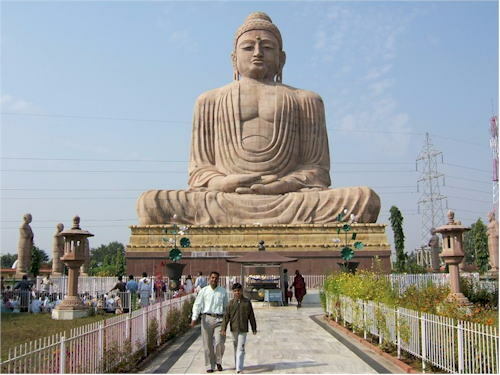 Buddha spread his knowledge to the public of Bihar and many other states of India. After Buddha's death, the King of Maurya Dynasty Ashoka took the charge to aware people about the Buddha religion. He contributed his whole life for consolidation, and revival of people. The ruler Ashoka constructed countless monks of Buddhist. The pillars placed in these spots are identified as Ashoka Pillars. The stunning Mahabodhi shrine and original seeded tree is must-visit spots of Bodhgaya. The combination of different architectural method is special of this temple. However, the method used is similar to Gupta's era architectures. 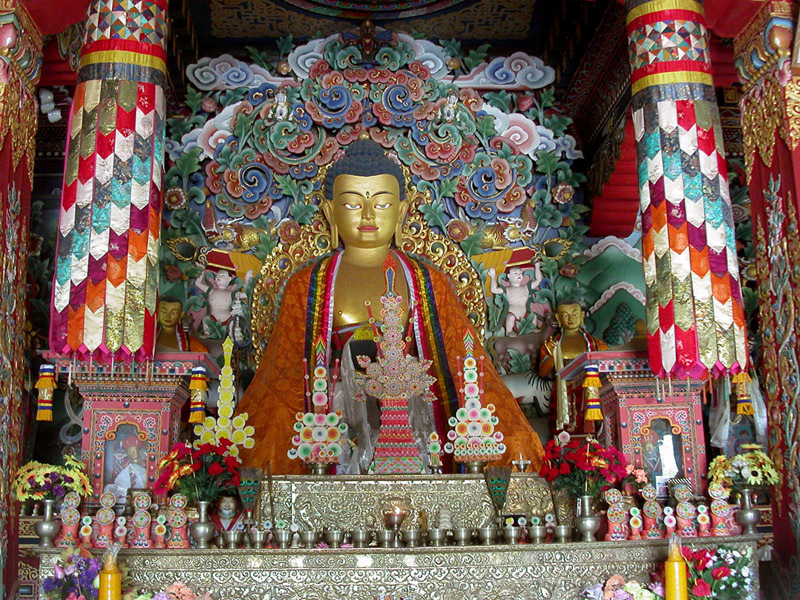 Visiting Bodhgaya from October to March is the best time, especially for vacations. 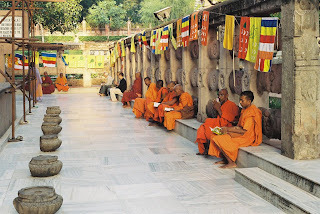 Mahabodhi Temple: this shrine is constructed in the east side of Bodhi Tree. The superb architectural structure of the temple attracts visitors throughout the world. The cellar of the temple is 48 square feet. The complete height of this shrine is 170 feet. The 4 pillars in the corners of the temple are giving the best balance to this holy structure. Animesh Lochan Chaitya: the next tourist spot in Bodhgaya is Animesh Lochan Chaitya where Gautama Buddha spent his one week towards the Bodhi tree. Bodhi Tree: this century's old tree is original proof of Buddha coming to Gaya. This tree is perhaps the 5th series of the real tree where the Gautama Buddha gathered to spread the peace massage to people. Buddha used this place for meditation for mental peace. Chankramana: this is another spot where Buddha did the meditation tour. People believed that as the Gautama Buddha places his feet, the flower lotus comes up. Ratangarh: This is the place where Buddha spent his one week. Experts say 5 colors came out from the body of Buddha at this place. Few other best things to watch in Bodhgaya are 80 feet longer sculpture of Gautama Buddha, the Lotus Tank, Rajayatana, Buddha Kund, Brahm Yoni, Chinese Monastery and Temple, Buddhistic Monastery, Burmese Temple, International Buddhist House, Thai Monastery, Japanese Temple, Tibetan Monastery, and Archaeological Museum. Some other tourist spots near Bodhgaya are Sujata village (2 kms away), Dungeshwari Hill (22 kms away), and Maitraya Project (3 kms away). By Air: The closest airbase is at Gaya situated at just 7 kms distance. However, the big air network is Patna located at 135 kms away. The direct flights of Sahara Airlines and Indian Airlines allow a tourist to reach Patna easily. 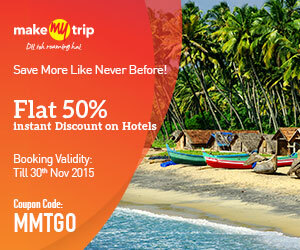 Flights from Lucknow, Calcutta, Delhi, Bombay, Ranchi and many other cities are available to reach Patna. By Rail: The closest rail head is Gaya situated at just 17 kms away. By Road: the big highways of Bodhgaya allow visitors to reach Gaya by road easily. The only distance between Bodhgaya and Gaya is only 17 kms. Nalanda is just 101 kms away, and Rajgir is only 78 kms away.